When it comes to powering your speakers & sub-woofers in your car audio set-up choosing the right amplifier can be quite a task. 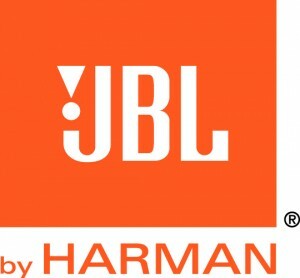 JBL has made this choice easier with there JBL GTO Series Amplifier range. For Running your components or loudspeakers there is the JBL GTO1004 600-Watt 4 Channel Full-Range Amplifier with built-in variable eletronic Crossover and variable Bass boost. This is the perfect amp for getting the best out of your components/loudspeakers. 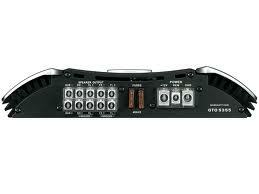 Like all GTO Series Amp’s it has a Full-Range Preamp Outputs making it easy for the user to add another Amp if needed. It also features Direct Connect, which allows up to 4-gauge power and ground cable just to make sure it gets all the juice it needs. 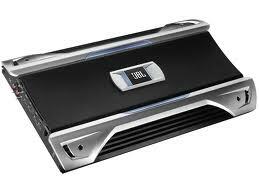 JBL Also have the JBL GTO5355 660-Watt 5Channel Full-Range Amplifier. 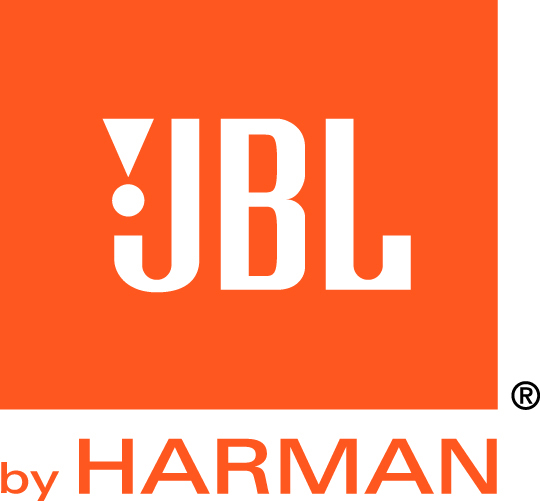 The JBL GTO5355 is designed to power a complete car audio set-up using four Full-Range channels and one Sub-Woofer channel. 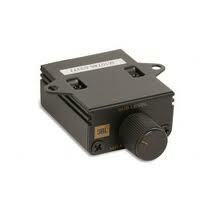 Making it ideal for getting a-little more out of your set-up without running multiple amps. To get the most out of this amp it is suggested that it is paired up with a set of JBL GTO Series loudspeakers and sub-woofers. 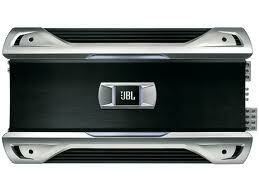 Now my favourite part of the JBL GTO Series Amplifier Range, Monoblocks! These Monoblock amplifiers are designed to get the most out of any sub-woofer and range from 360Watts – 1500Watts. The smallest of the JBL GTO Series Monoblocks is the JBL GTO3501 and for a 360Watt amp it packs a big punch for such a small amp! In the middle of the JBL GTO Series Monoblocks is the JBL GTO7001 and is more than enough for most sub-woofers with its 700Watts! The biggest of the JBL GTO Series Monoblocks is the JBL GTO14001 and it is a mammoth of an amp with 1500Watts of pure power! One of my favourite features of the JBL GTO Series Monoblocks is the JBL RLC Amplifier Remote which allows you to control the volume of your Monoblock with a turn of knob, which comes in handy if you find yourself with people in your car that do not appreciate Bass as much as you do!